I am pleased to announce the publishing of a new e-book focused on the municipal bond market and MSRB Rules. 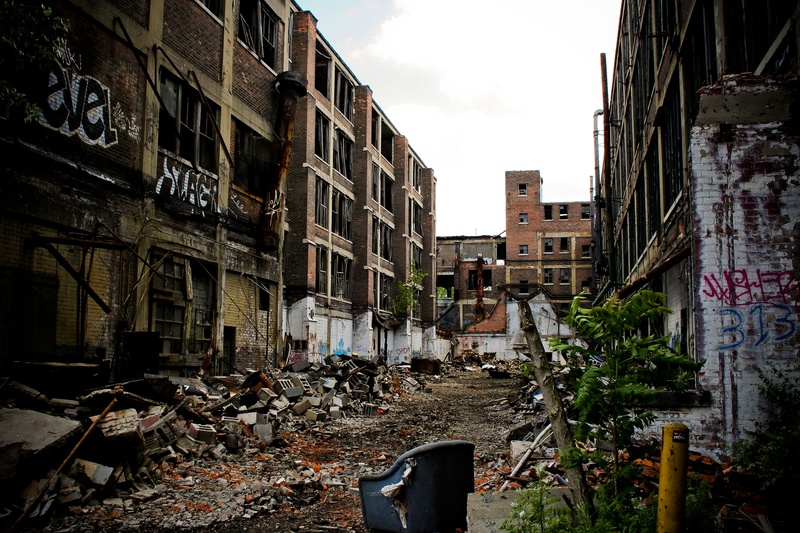 Abandoned Packard factory in Detroit. The book is available for download on Amazon's Kindle for $9.99, or you can download the PDF by clicking on the link below. To learn more about author Jack Duval, click here.